Villa Sorrento is without doubt one of the most exciting developments being planned for the Disney World area. Villa Sorrento was launched mid January 2005 and is located on SR 27, only 15 minutes from Disney World. 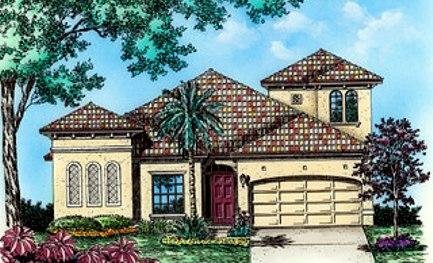 The builder, Avante Venture Partners, have a well earned reputation for building high quality custom homes in central Florida. Villa Sorrento is the first of 3 developments planned by Avante. 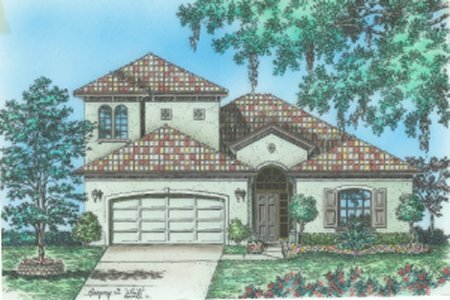 This exclusive, small development will be a beautiful 'Mediterranean' style community. 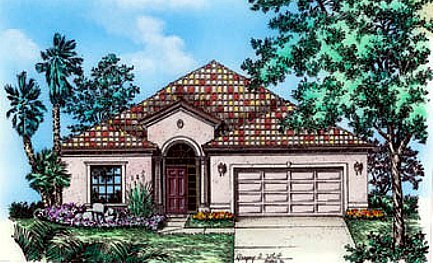 Homes will come with barrel tile roofs and many Mediterranean features. The sales price will include a private swimming pool, extended deck, screen, pool heater and high quality furniture package. One of the models, the Capri, even comes complete with it's own secluded courtyard. 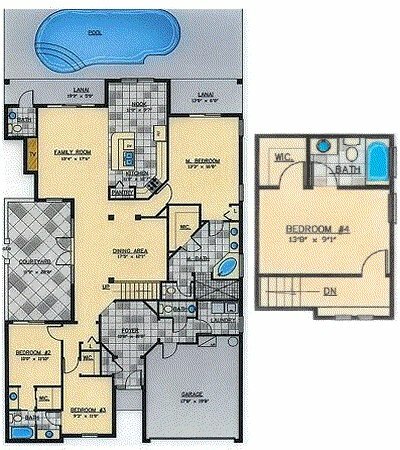 4 BED 3 BATH OPT. 4TH BATH 1920 SQ.FT. 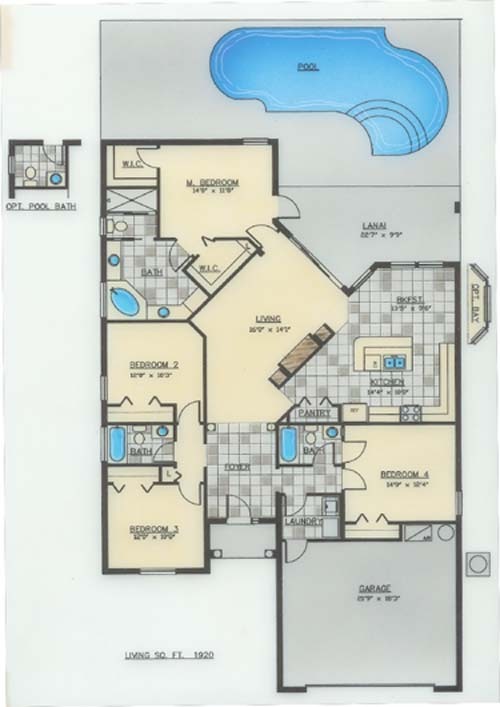 5 BED 3 BATH OPT. 4TH TO BE ANNOUNCED 2426 SQ.FT. 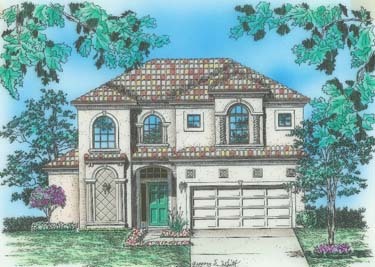 4 BED 3.5 BATH 2452 SQ.FT. 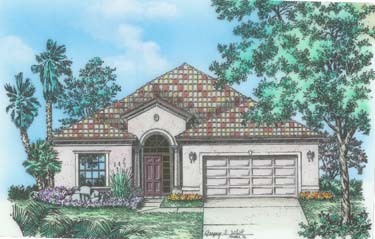 6 BED 4 BATH 2916 SQ.FT.